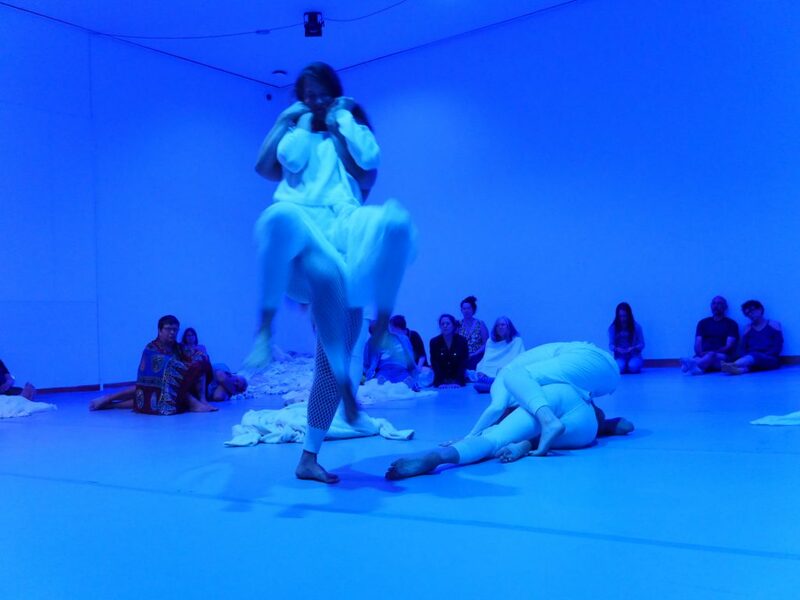 One of New Zealand’s most experimental dance companies, BodyCartography Project, is marking its 20th year with four ambitious works, one of them 13 hours long. The dancers are making history at Te Papa Tongarewa, creating the first dance work the museum’s ever commissioned for its permanent collection. 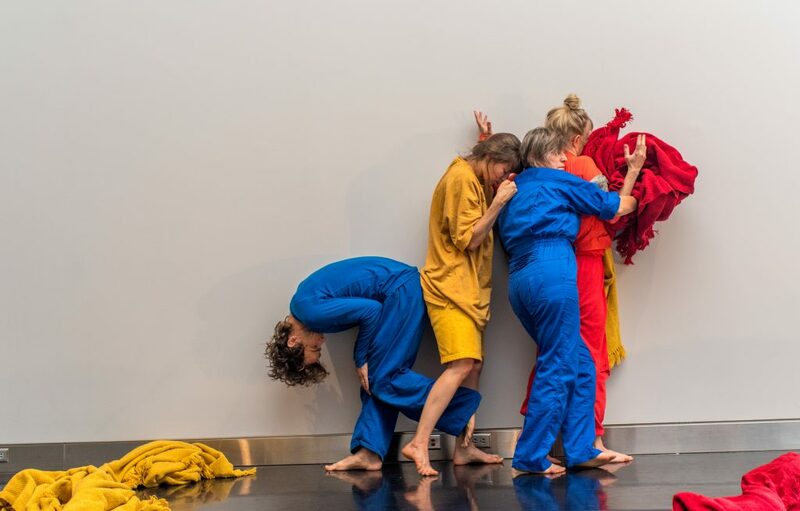 BodyCartography’s connection with Te Papa goes right back to its opening, where they danced in, around and above the building!